Every purchase you make from the FND Store helps support FND’s respite program, parent advocacy services and parent and professional training and education efforts. Special education law is confusing to parents, educators, advocates and most attorneys. 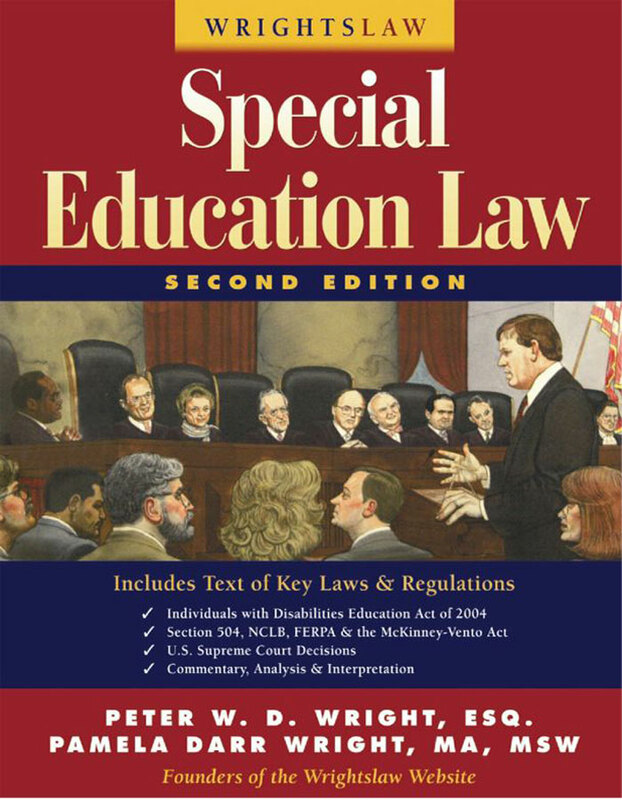 Wrightslaw: Special Education Law, 2nd Edition provides a clear roadmap to the laws and how to get better services for all children with disabilities. Are you beginning to advocate for a child with disability? Are you confused and overwhelmed at school meetings? Are your emotions interfering with your ability to advocate for your child? Are you an experienced advocate who needs a good reference book? If you’ve answered yes, then this book is for you. 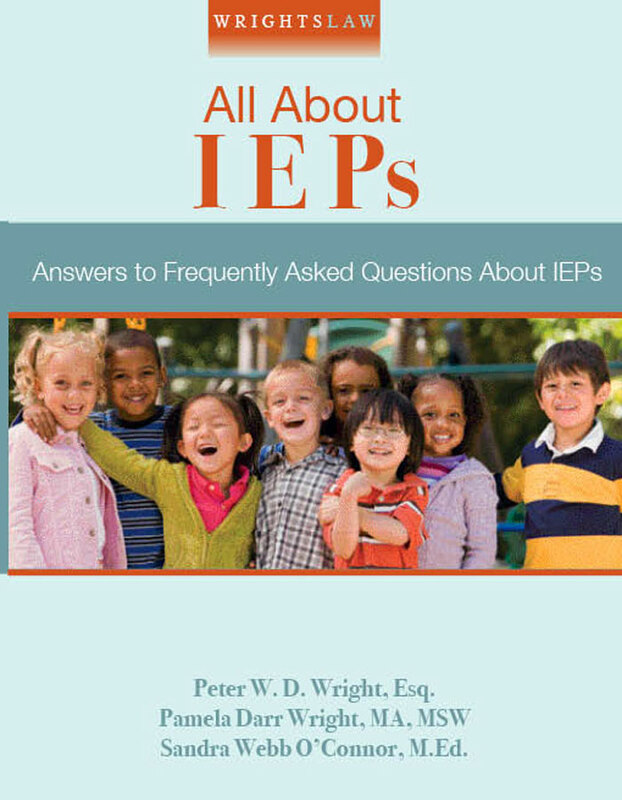 In this comprehensive, easy-to-read book, you will find clear, concise answers to frequently asked questions about IEPs. 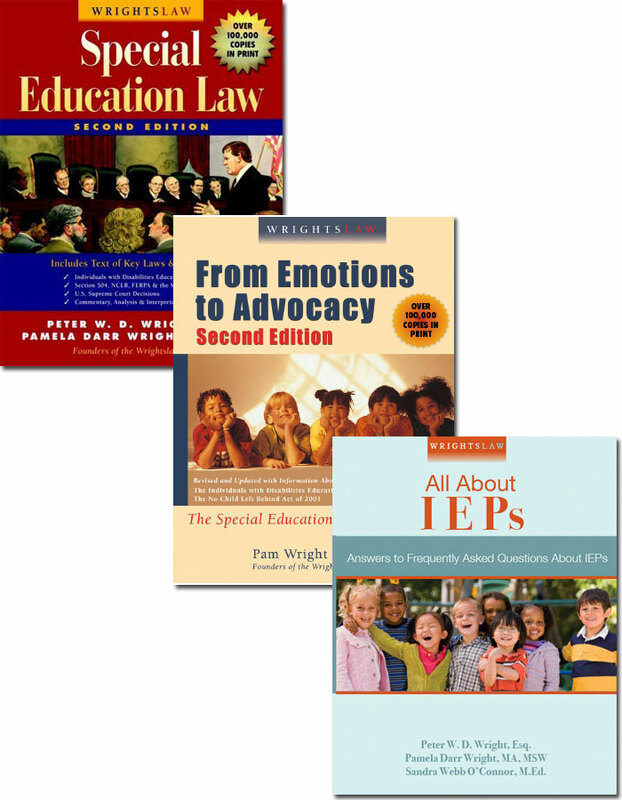 Learn what the law says about: IEP Teams and IEP Meetings; Parental Rights and Consent; Steps in Developing the IEP; Placement, Transition, Assistive Technology and Strategies to Resolve Disagreements. If your child has a disability or you teach children with disabilities, you need accurate information about the child’s strengths, weaknesses, and needs before you can make decisions about his educational program. If you are like most people, you have questions about tests and evaluations. In this easy-to-read book, you will find clear, concise answers to frequently asked questions about assessments, evaluations, and tests. 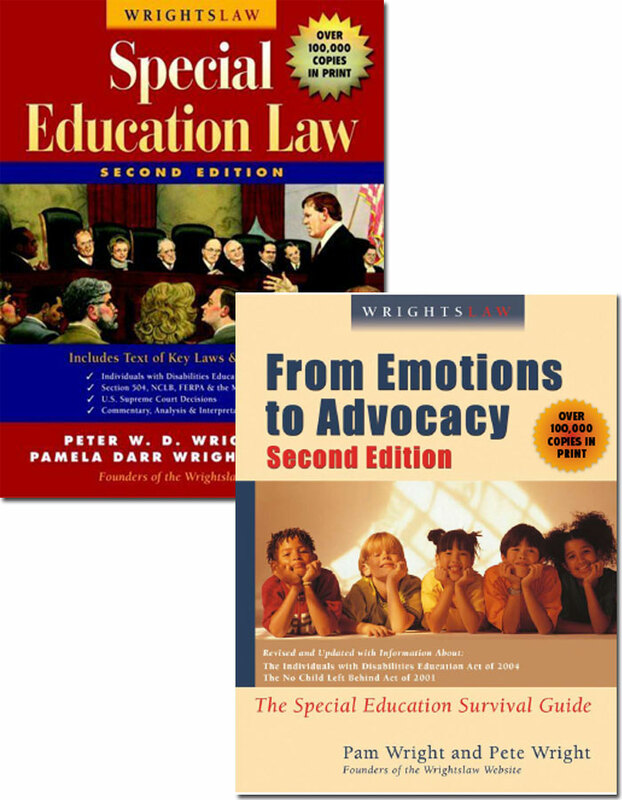 Wrights Law: Special Education Law, 2nd Edition is an invaluable resource for parents, advocates, educators and attorneys. 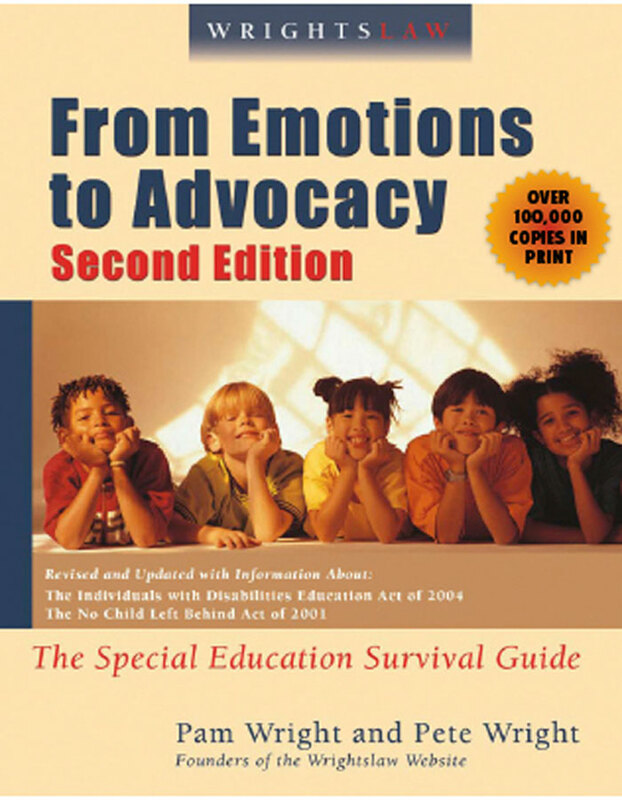 From Emotions to Advocacy, 2nd Edition includes dozens of worksheets, forms and sample letters that you can tailor to your needs. 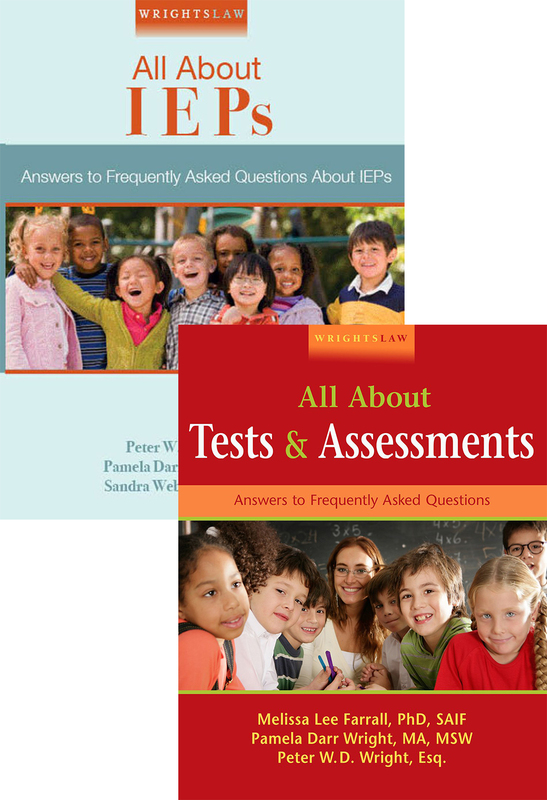 All About IEPs is an invaluable resource which provides answers to frequently asked questions about IEPs. Tests & Assessments answers common questions about regularly-used evaluations to help you understand your child’s strengths and weaknesses. This kit will provide you with the basic information you will need to get started down the road of advocating for your child. 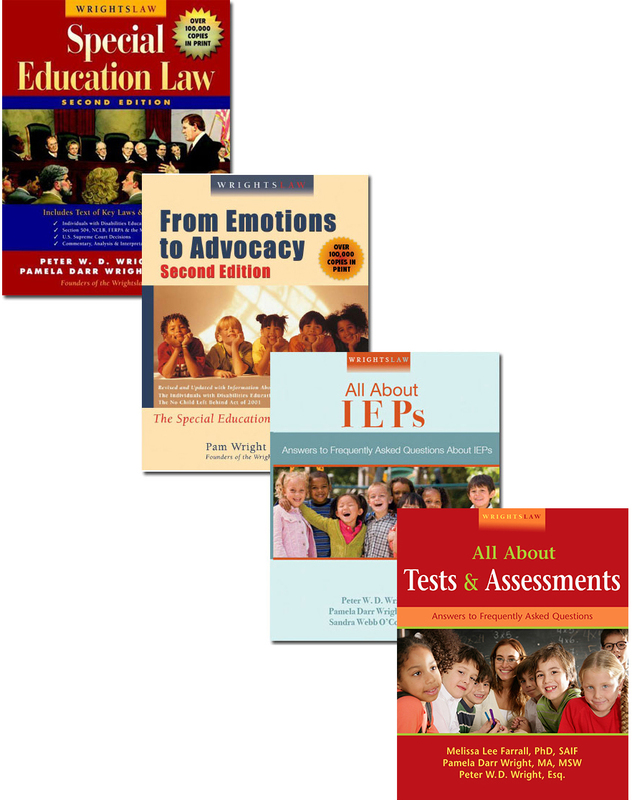 Included in your tool kit are a variety of informational articles such as: Advocating For Your Child – Getting Started; A Guide to Writing IEP Goals; Spring Time is IEP Time and A Parent’s Guide to RTI. 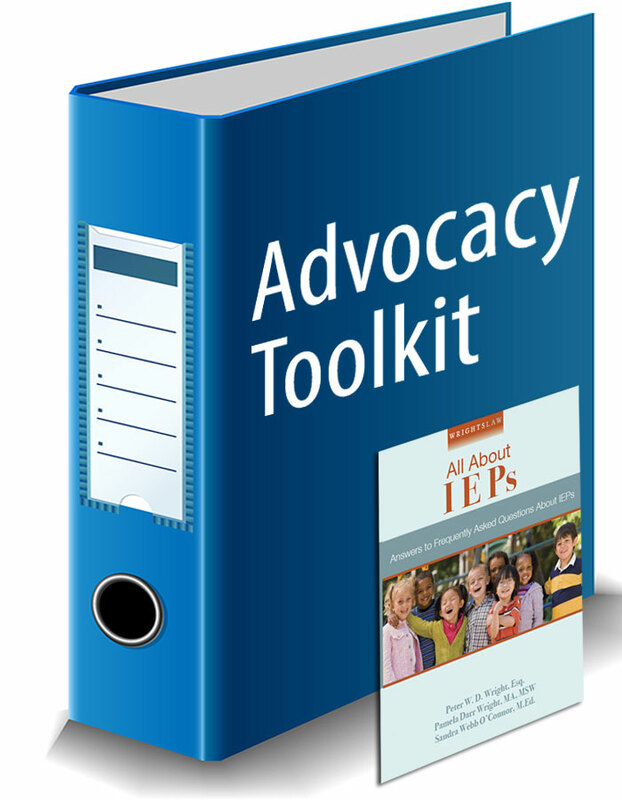 Also provided within your tool kit is a copy of the All About IEPs book and information on local resources and services. This custom 16 oz. 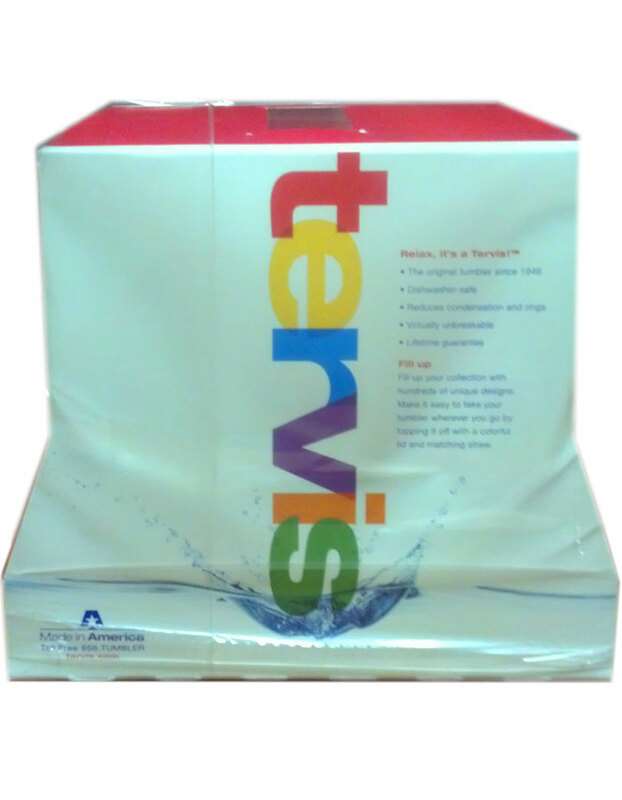 Tervis Tumbler bears the Family Network on Disabilities logo and signature hearts to symbolically represent what the Family Network has often been referred to: The Heart Network. This high-quality, American-made drinkware is double-walled insulated, dishwasher safe and built for a lifetime of carefree sipping. Lid and straw are sold separately, but may be added to your order. 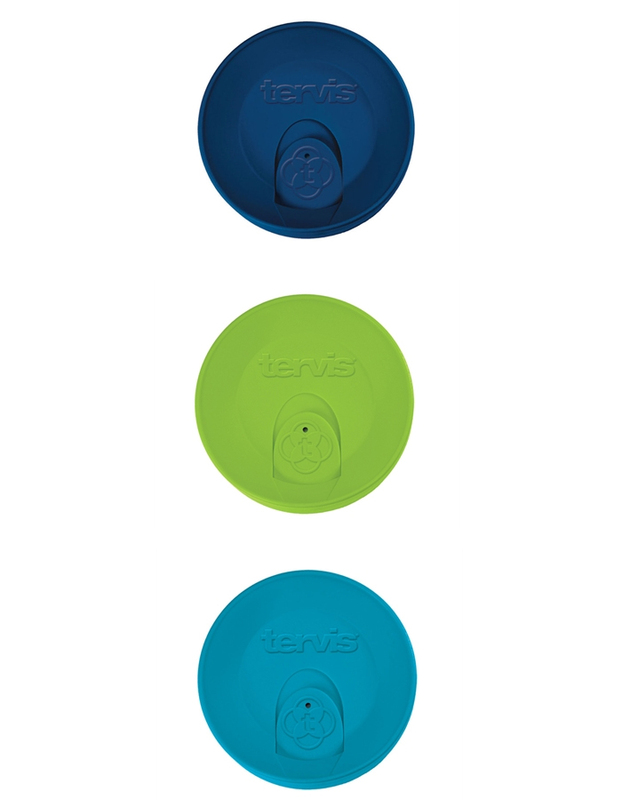 Lid color choices include turquoise or lime and straw color is clear. For lids and straws scroll down. 4 Pack of the custom 16 oz. 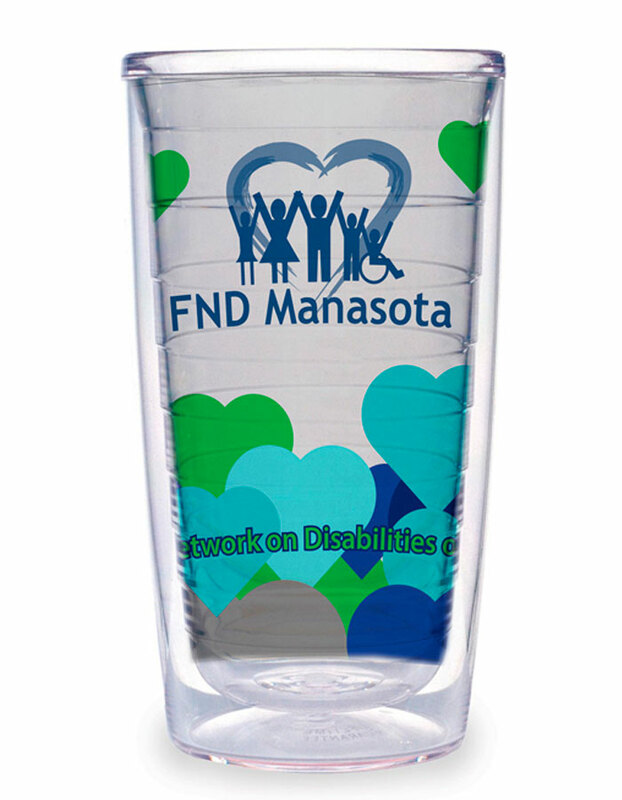 Tervis Tumbler bears the Family Network on Disabilities logo and signature hearts to symbolicaly represent what the Family Network has often been referred to: The Heart Network. This high-quality, American-made drinkware is double-walled insulated, dishwasher safe and built for a lifetime of carefree sipping. Lid and straw are sold separately, but may be added to your order. Lid color choices include turquoise or lime and straw color is clear. For lids and straws scroll down. This tight-fitting, snap on travel lid features an open/close slider that can accommodate a straw if you so desire. Comes in the fashion colors lime or turquoise. 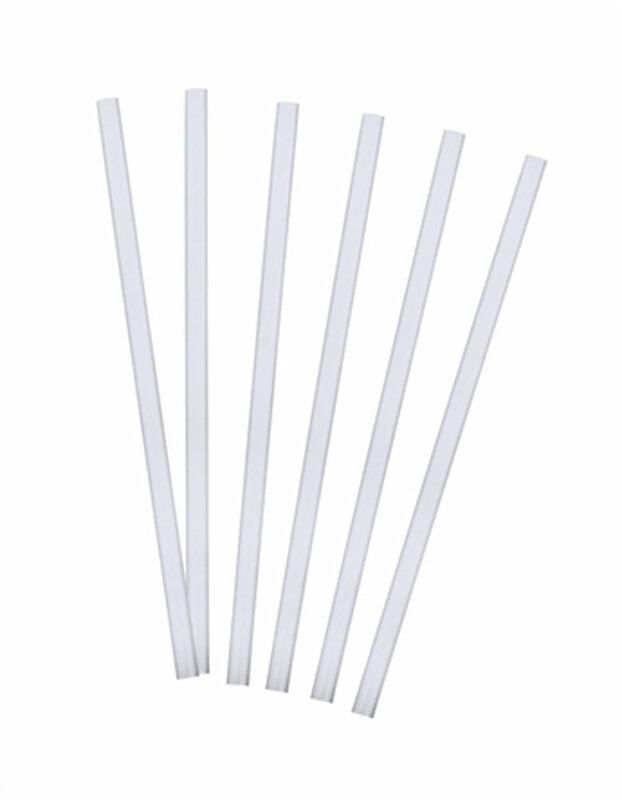 Package includes 6, 9” clear straws. 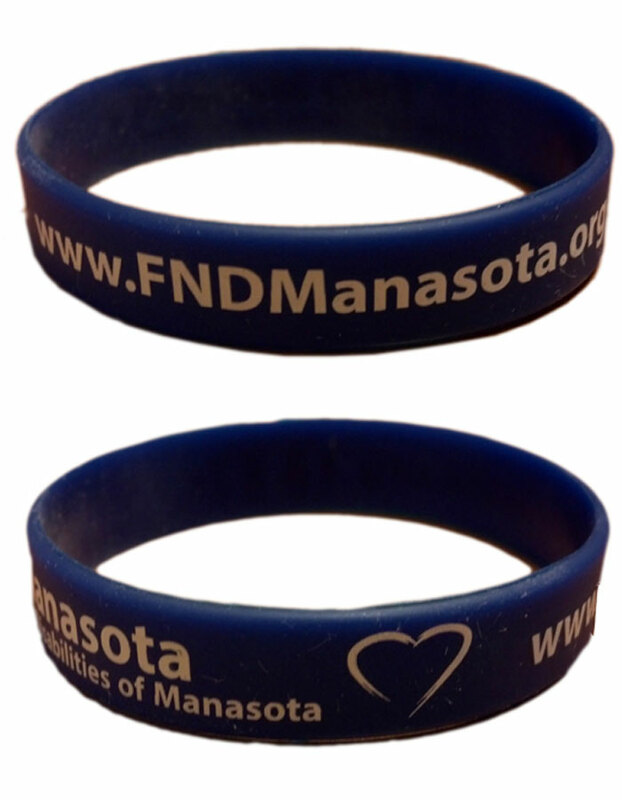 These easy to wear, fashion wristbands come in navy blue and bear the Family Network on Disabilities name, logo and web address in white lettering. This wristband comes in two sizes: adult and youth. They come in packs of 5. Order your wristband today and show your friends and family that you’re part of the Heart Network. FREE shipping!